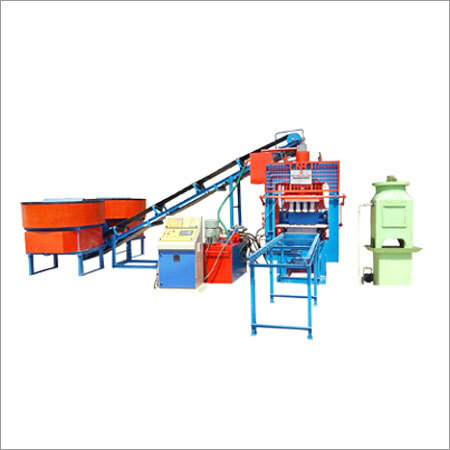 Fully Automatic Fly Ash Brick Making Machine is very useful on construction site to augment the production speed along with produce quality. This is a cost efficient machine widely known for high operational fluency as well as efficacy. We have been offering the best range with hassle free performances to ensure to provide the best produce. During the operation of this machine, it can easily control the humidity and temperature along with the amount of water. With anti-skid performances, the array ensures high end production of consistent quality brick with unmatched features. The produced bricks are sure to be designed in simple and effortless way with striking features of high durability, no leakage and consistent design. 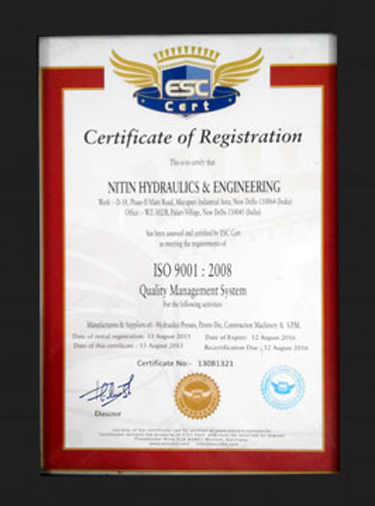 The array comes with environment-preventive and safety operations to ensure no harm to the user as well as environment. With user friendly features and operations, the array ensures low power consumptions with matchless output. 12,500 Pcs in 8 Hrs.